 Want to learn more about the Education and Human Services programs at Seattle Central College? Join us for an information session and campus tour. Contact us to learn more about upcoming Information Sessions for other programs.